What’s inside: A healthy copycat of Starbuck’s Limited Edition Unicorn Frappuccino that you can feel good about giving your kids. Are your kids begging to try the crazy colorful Unicorn Frappuccino, but you’re worried about the high sugar content? 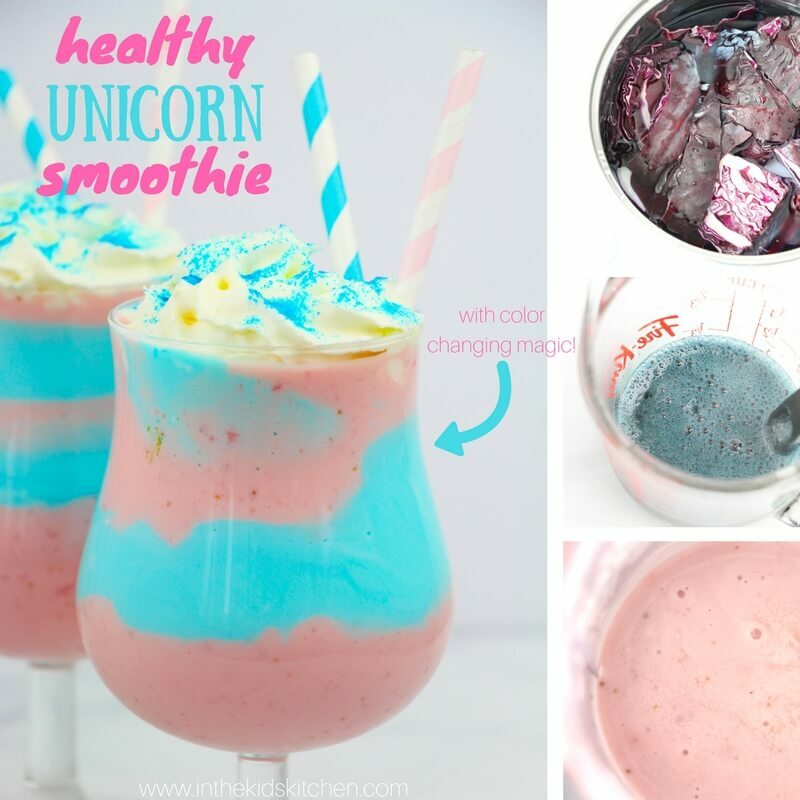 We’ve got the perfect solution for you with our Healthy Copycat Unicorn Frappuccino! This guilt-free treat is made with simple, everyday ingredients, and it’s still brilliantly bright and fun! Many coffee-shop frappuccino drinks contain tons of sugar and flavorings, so the Unicorn Frappuccino is no different in that regard. 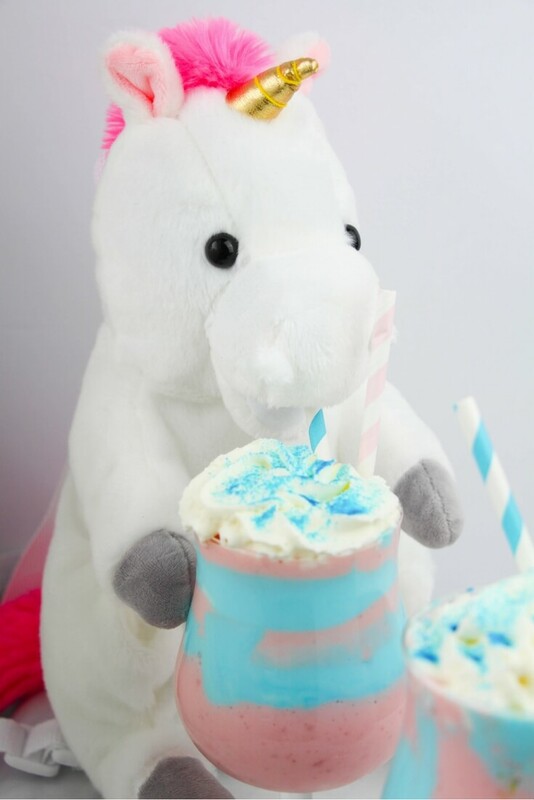 However, the Unicorn Frappuccino is especially appealing to kids, who might not understand the effects of sugar and artificial additives. 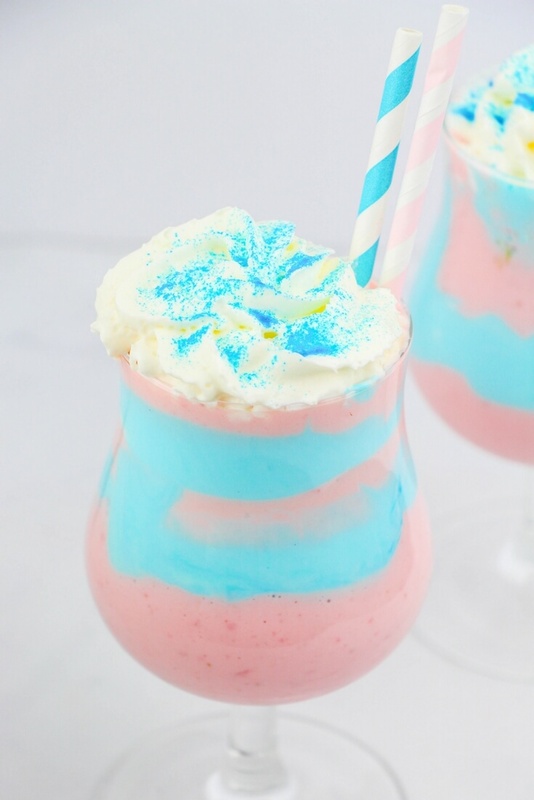 Kids see these vibrant blue and pink unicorn frappuccinos, and of course they want ’em! 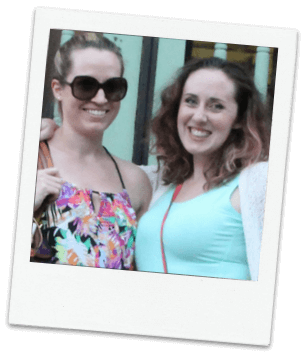 While it’s no fun to be the “meanie” and deprive our kids of this magical beverage, but we know what’s coming if we give in and buy these crazy concoctions: a sugar rush and/or upset tummy. This is the inspiration behind our delicious and fun Healthy Copycat Unicorn Frappuccino. We wanted to give our kids something exciting and good for them. This delicious unicorn smoothie has a strawberry base with swirls of magical blue yogurt. 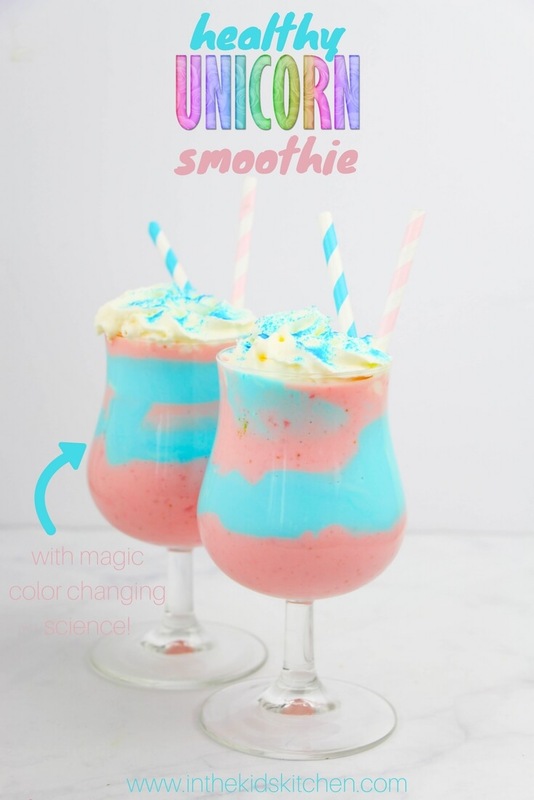 You can also incorporate swirls of mango puree to be true to the original and, if you’re not opposed to a small amount of added sugar and/or food dye, you can add some whipped cream and sprinkles or edible glitter to finish off your magical smoothie. Tip: to make this recipe more smoothie-like, skip the ice. For a more frappuccino-like texture, add the ice. 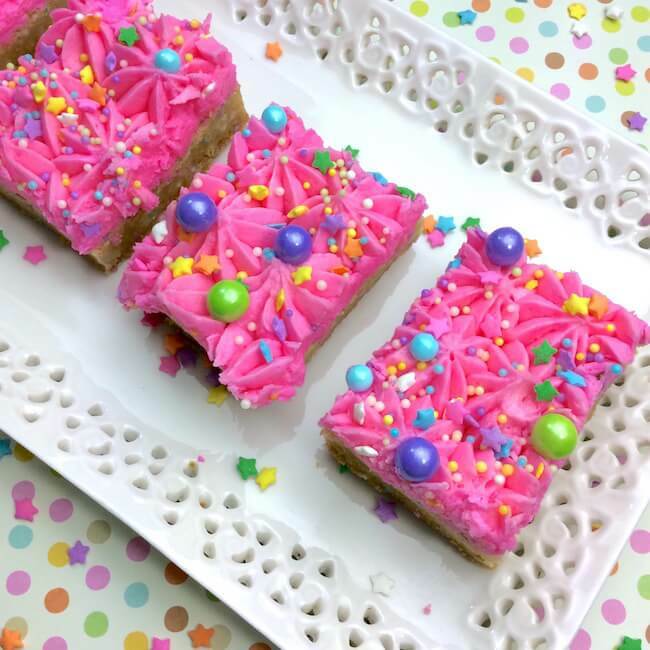 **Edible glitter and/or sprinkles do add a small amount of added sugar and coloring. 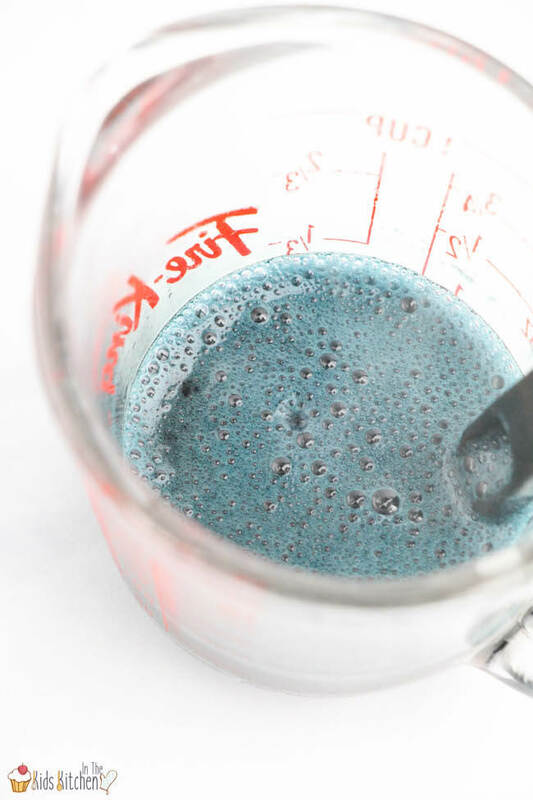 First, we need to make a homemade and healthy blue food dye. I used to buy mine at a health food store but it’s become increasingly harder to find, so I’m loving the option of making my own! 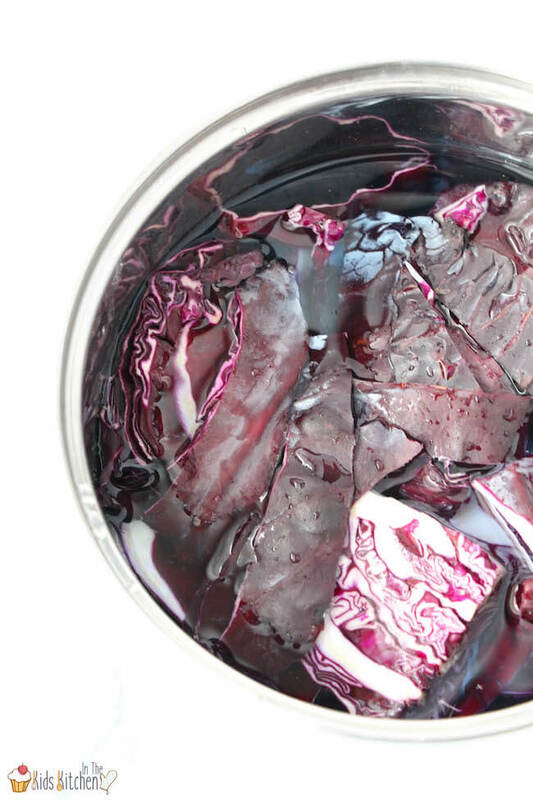 Chop up half of a red cabbage and place in a soup pan. Add enough water to just cover the cabbage. Boil for 20 minutes, then place a colander over a large bowl and drain to remove the cabbage. Pour the purple water into a measuring cup and allow to cool. 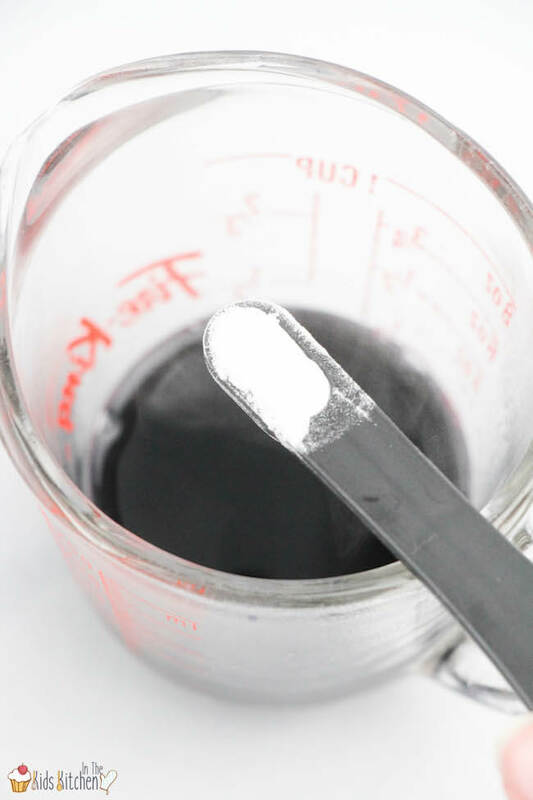 When it’s cool, add 1/2 teaspoon to 1 teaspoon of baking soda to magically change the purple water blue! You can also use lemon juice to achieve this reaction but I didn’t want to add another flavor to the smoothie. Add a bit of the blue food coloring to 1 cup of the yogurt, and then thin it out with the milk. Set aside. Combine the strawberries, remaining yogurt and optional ice to a high-powered smoothie blender. Pulse until it reaches a creamy, uniform texture. You can add about 1 Tablespoon of honey if you want a sweeter smoothie. 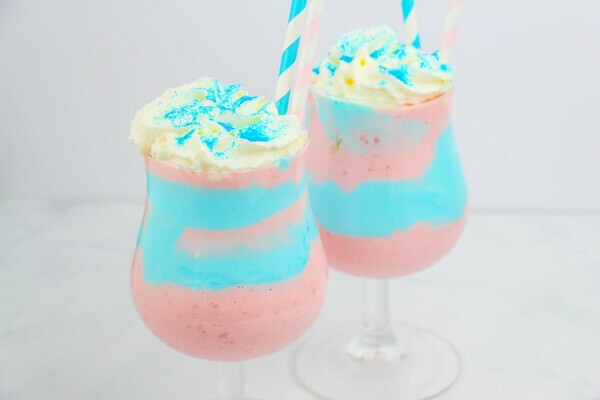 Fill each glass about 1/3 of the way with the pink strawberry smoothie, and then add a swirl of the blue yogurt. Repeat until the glass is full. Finish it off with a swirl of whipped cream and a light dusting of edible blue glitter, optional. Set the cabbage aside for another recipe and place the purple water back into the soup pan to boil carefully for an additional 5-10 minutes, until it's reduced to about 1/4 cup. When it's cool, add 1/2 teaspoon to 1 teaspoon of baking soda to magically change the purple water blue! What do you think about Starbuck’s Unicorn Frappuccino and the accompanying mass hysteria? Let us know if you try this smoothie recipe with your kids! 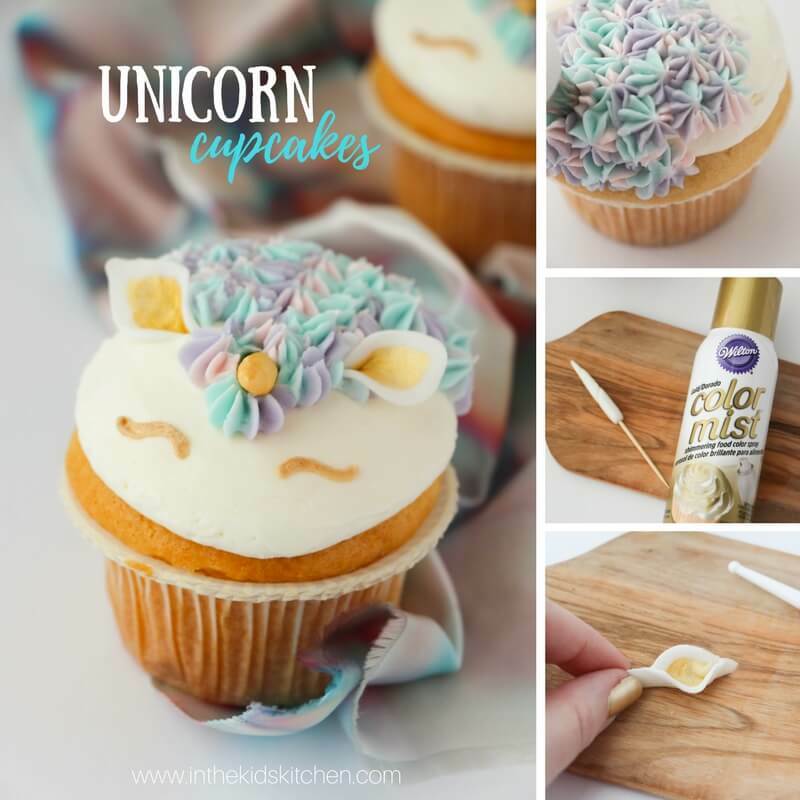 For more delicious unicorn-inspired ideas that are slightly less healthy, check out our Pastel & Gold Unicorn Cupcakes or our Unicorn Sugar Cookie Bars.